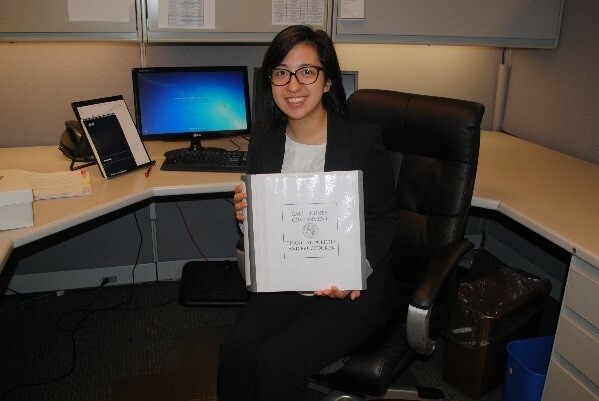 GCIP Interns take on many different projects for county government through their summer internships. The following projects were completed during the 2017 program. Michelle Larson updated Hall County’s Financial Policies and Procedures Guide. 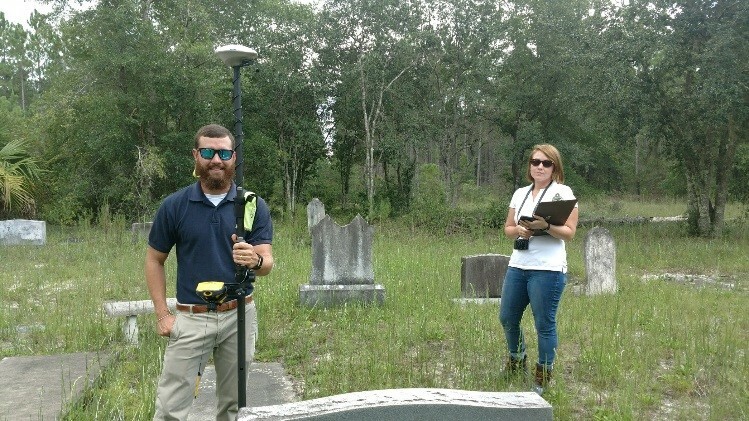 Erin Broomwell created a cemetery story map for Glynn County. 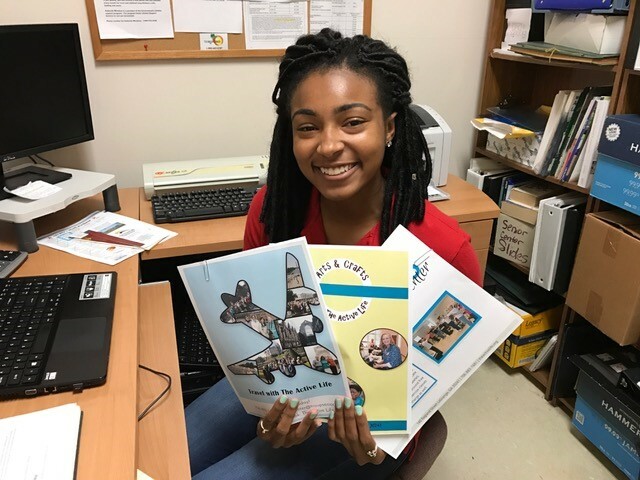 Kayla White created brochures, programs, and handouts, and designed a new logo for the Active Life Senior Center in Troup County. 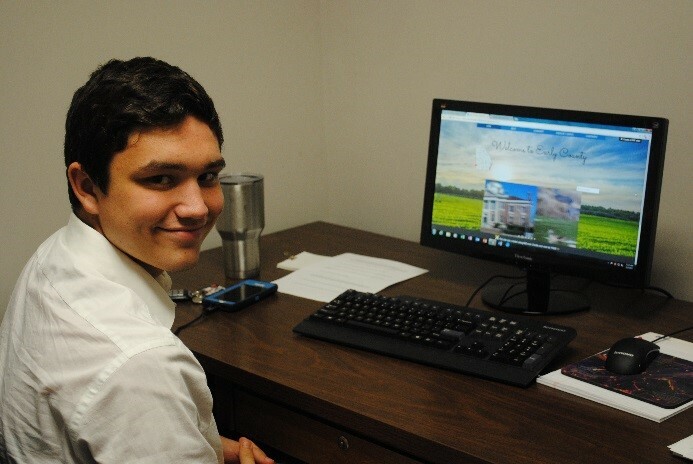 Devin Walker created and designed Early County’s first website.